Model with one dual cable and terrestrial dvb-c/t2 tuner. Germany. 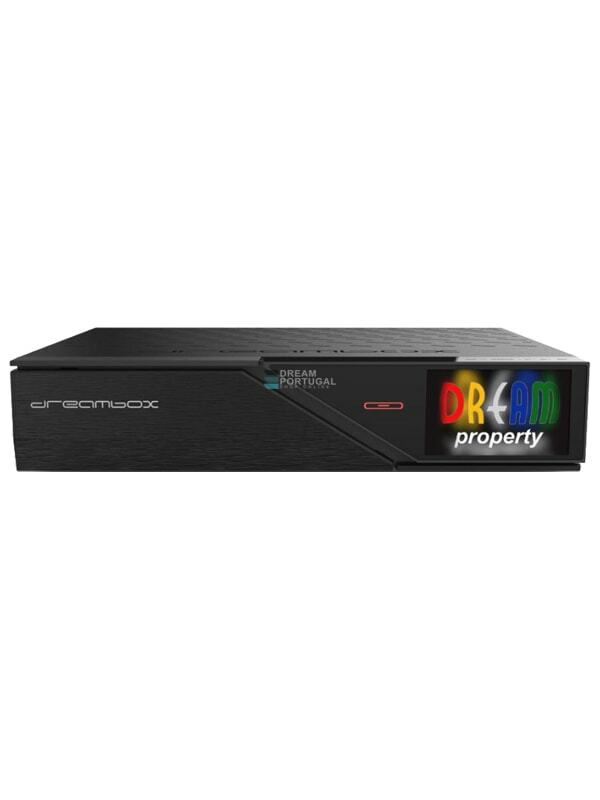 For all those who are looking for a TV/IP receiver system that is ready for the future, should be anticipating the launch of the DM900 ultraHD with bated breath.